Now Chicnic is a new term for me. Apparently I’m a little behind the times and not as cool as I once thought I was. A Chicnic is a chic picnic! Its a picnic in style! 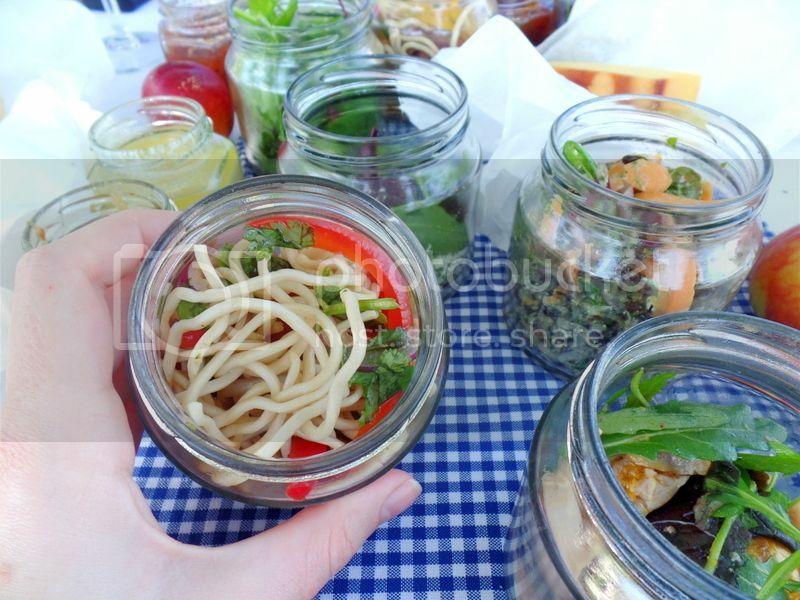 And Allée Bleue‘s picnic under their trees with white table cloths, salads in pretty glass jars and fine wine definitely qualifies as a chicnic! We recently joined them on a beautiful Sunday afternoon to try out their picnic spread! This is definitely a classy picnic served at tables with chilled glasses of bubbles and attentive waitstaff. 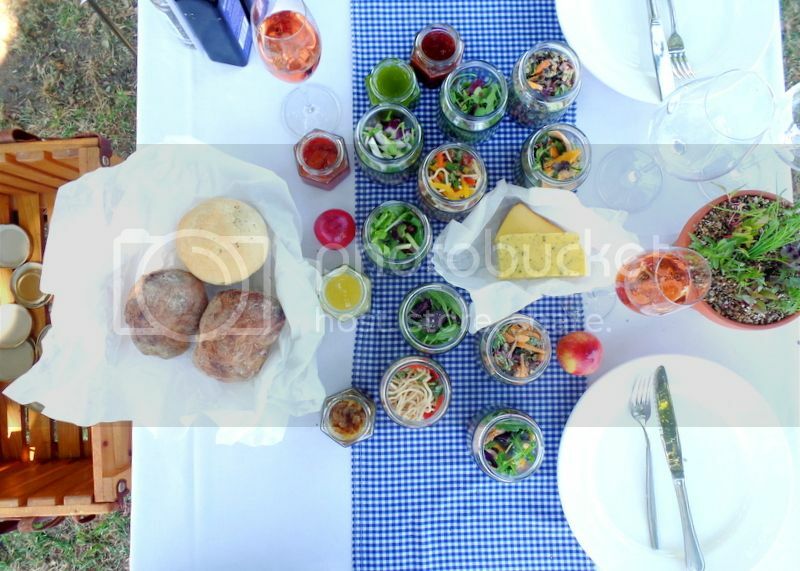 Their standard picnic menu is R185 per adult and is served with everything we tried and two glass of Allee Bleue Starlette Blanc (which is a blend of sauvignon blanc and chenin) per adult. They also offer a vegetarian menu which includes many of the components of the standard menu but swaps the meat dishes for grilled Mediterranean veggies and a gorgeous baby beetroot and goats cheese salad! 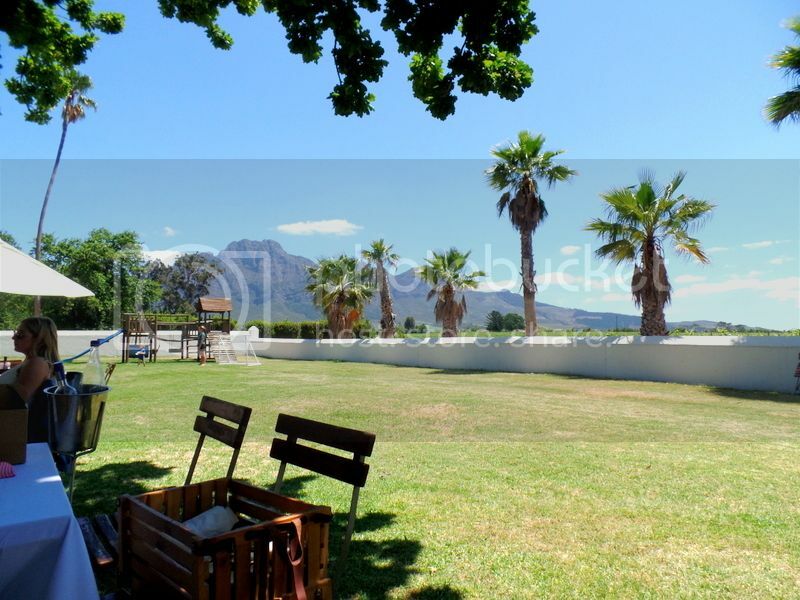 They also cater for your small things with a children’s picnic menu for R65 for the under 12s. Our waiter arrived with a wooden crate and ran through a long list of treasures hidden inside the crate! I got too excited to concentrate and really enjoyed pulling the jars out one by one to discover what they held! Wrapped up in paper was gorgeous homemade farm bread with had many spreadable options including jam, salsa verde, tomato, garlic and thyme chutney, and onion and aniseed marmalade! The chutney was a hands down my favourite and I liberally spread it over many chunks of bread with their handmade cheddar and gouda! I still haven’t gotten over how amazing their creamy soft gouda was! 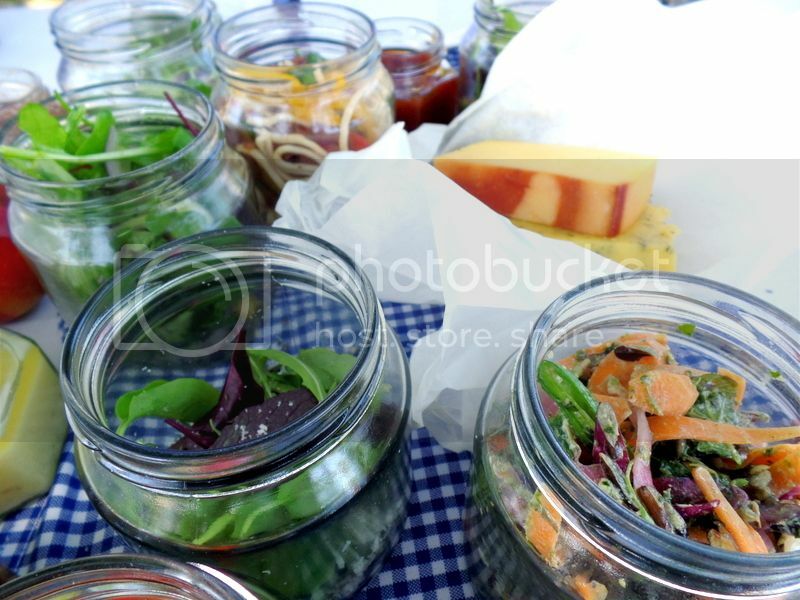 Salads in jars! I just love this! I tend to make a mess – I’m not particularly ladylike at the best of times and I get really excited when food is involved. 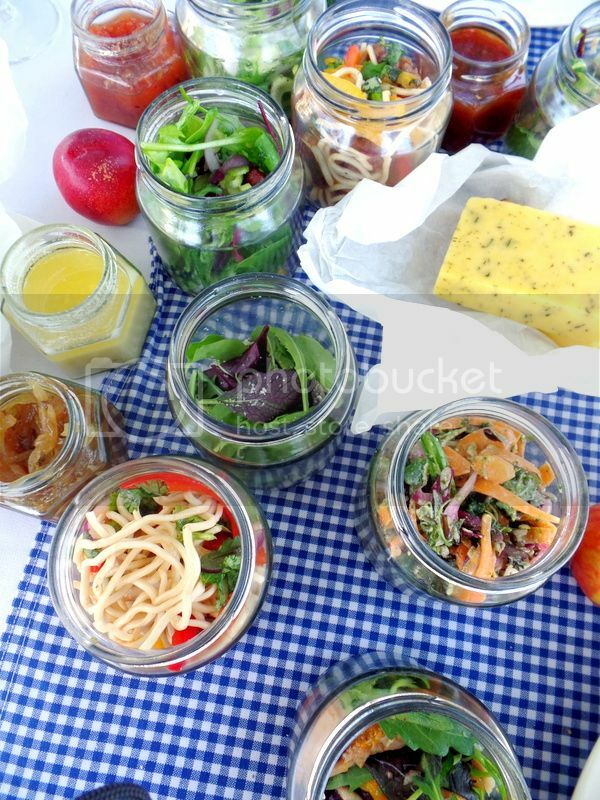 So having things in jars is a pretty safe idea for picnics and messy kids like me! Allée Bleue on top of being a wine farm is a commercial herb grower so many of their gorgeous fresh herbs and lettuces feature in their picnic baskets! We had a salad of their mix baby leaves with grated Parmesan. It was such a simple salad but the amazing fresh ingredients were so well highlighted and so wonderfully delicious! Another simple but stand out salad was the baby fennel with red onion, preserved citrus and hazelnut dressing! I loved the crunchy fennel with the sweet preserved citrus! My favourite of all the tiny jars was the wild rice salad with organic baby carrots, pickled onions, basil pesto and smoked feta! The crunchy wild rice with the sweet carrots and creamy feta was a serious combo and something I’m going to try to recreate at home! Another dish packed with flavour was the salted chicken served with coconut shavings, dried mango and coconut dressing. This was probably the most adventurous of the salad jars and the sweet mango with salty chicken was a fantastic pairing! The soy and sesame cured beef stir fry with egg noodles was delicious and the beef was extra tender! I loved the addition of the sweet red peppers and leafy greens to keep the dish fresh and lighter for a summer picnic! All these fresh and seasonal dishes paired perfectly with the Allée Bleue Isabeau which is their flagship white blend of Semillon, Chardonnay and Viognier. Allée Bleue makes some amazing wine so if you don’t order an extra bottles with your picnic make sure to pop into the tasting room on your way home to try a few more delicious wines! 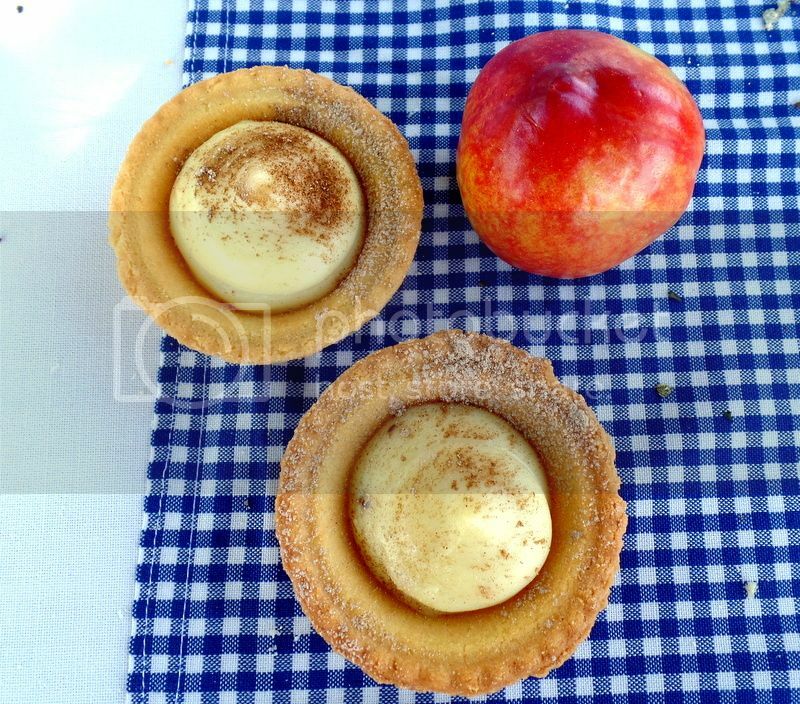 Dessert was dainty little milktarts with fresh fruit from the farm. Now I’m fairly easy to please but when I get milktart and see the children running around with chocolate brownies the jealousy kicks in! You can’t show me chocolate brownies and not give them to me! I was also quickly told it would not be okay to steal the brownies off the small children. But I mean really! The expression “like taking candy from a baby” is around for a reason! Luckily the milktarts were delicious with a creamy rich filling and I didn’t need to assault any small children. We had a gorgeous picnic with Allée Bleue and I am looking forward to spending more time here this summer! I will be sure to request a chocolate brownie in my picnic basket next time though! Disclosure: We enjoyed our picnic as guests of Allee Bleue however all images and opinions are my own.